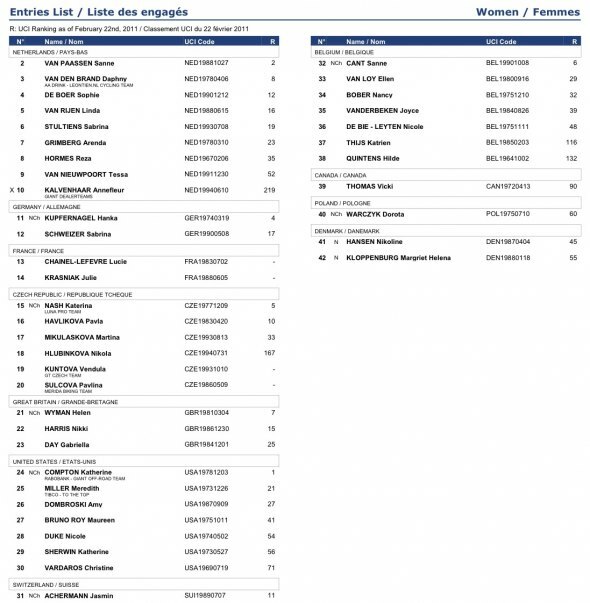 The 2011 World Cups are finally here and the UCI points accrued by the Americans and Euros during the early season will finally start counting for race call ups. 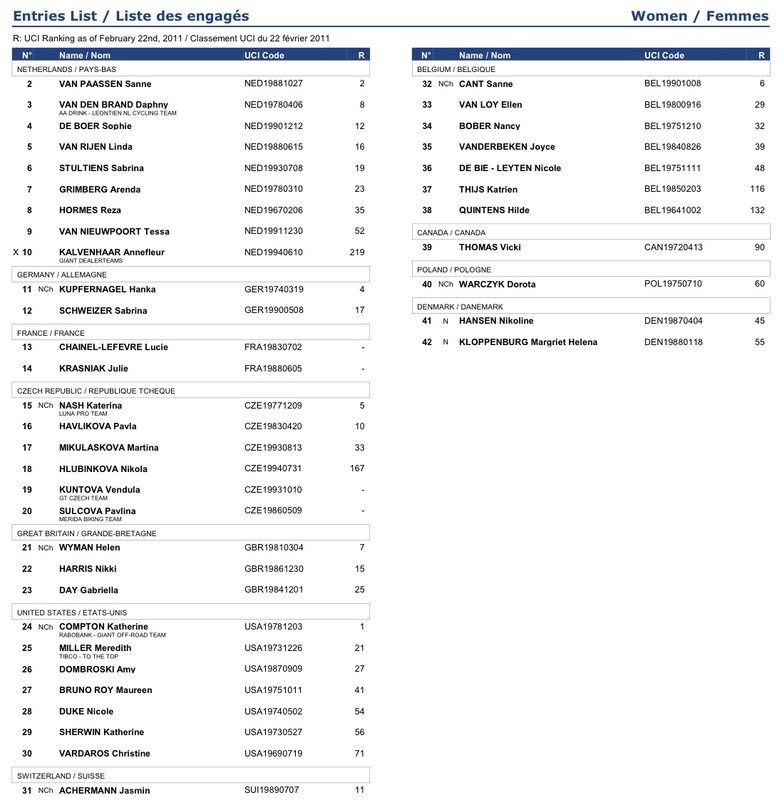 The first World Cup is this Sunday: the Coupe du Monde UCI / UCI World Cup Czech in the Czech Republic. Stay tuned for our coverage, as well as an interview with American racer Jeremy Powers, who is on his way over to Europe to get race ready after winning the USGP in Fort Collins on Sunday. However, the real story is the seven women from the US who will be in attendance — that’s as many starters as Belgium has! In fact, in the battle of the sexes in the US, the women are winning, as there are only four men from the US heading over. However, with 11 total racers heading over for the first World Cup, clearly, the Americans are taking their cue from the Euro Invasion of the US this fall and doing the same. 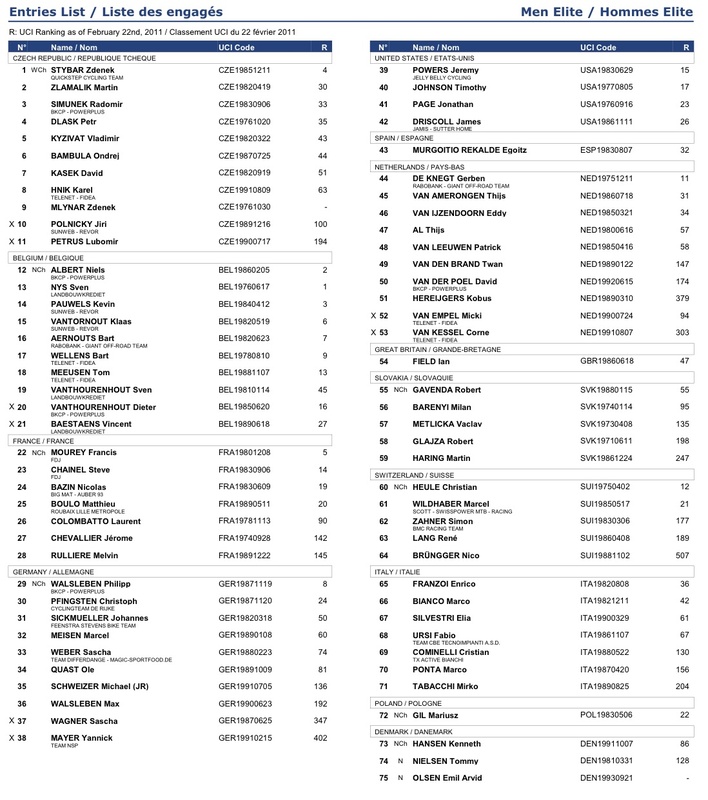 We’ll be catching up with some of these Americans after the races to see how their early season US races stack up against the Czech World Cup, and see where the chips (or UCI points) land. 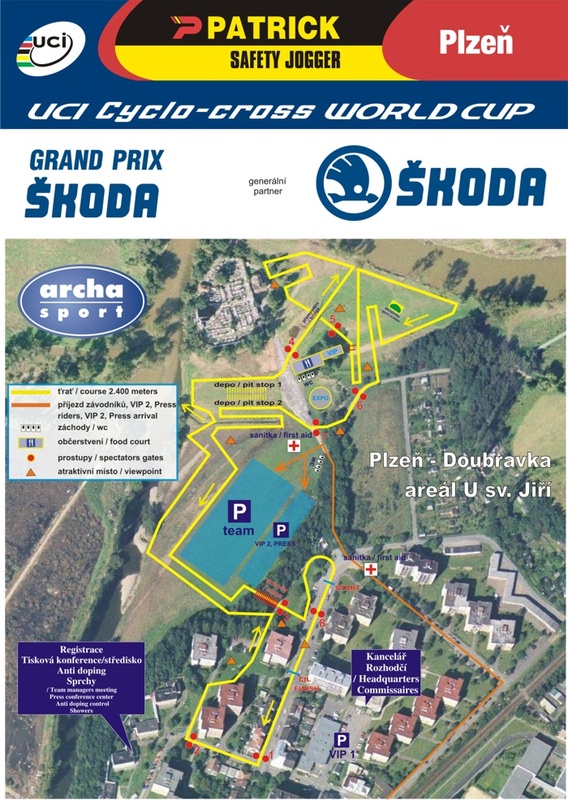 Czech World Cup race course. Previous post Sea Otter Classic Announces 2012 Cyclocross Race!